Since 1979 JPR Electronics have been in the business of supplying electronic components and accessories to manufacturers, sub-contractors, designers, distributors, MOD, government departments and educational establishments. 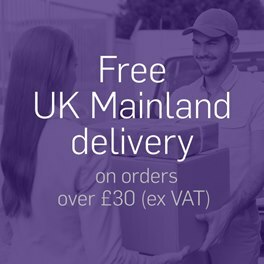 JPR are independent distributors with a global network of franchises, which enables us to offer an extensive range of products from recognised quality manufacturers. 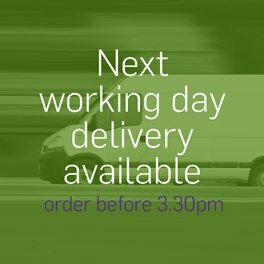 All products listed on our website are stocked in depth and can usually be supplied within 24-48 hours. We are BS EN ISO9001:2015 certified and we are committed to providing a flexible, friendly and highly competitive service. For volume requirements please contact us for a quotation. We offer scheduled delivery and can provide customised packaging and labelling facilities to your requirements. Appointed UK Distributor for Hitano capacitors, offering the UK's most comprehensive stock range of leaded and surface mount capacitors manufactured by Hitano. The range includes ceramic disc, ceramic multilayer (MLCC), SMD, surface mount ceramic, electrolytic and tantalum capacitors. Electrolytic ranges include radial and axial lead snap-in types, general purpose, sub-miniature, high-temperature, low-impedance, and non-polarised types. Also Polyester capacitors from Arco and Wima, X2 and Y class suppression capacitors from Iskra and Hitano. Audio connector ranges include DIN type, Jack connectors, Phono and XLR type. Multipole connector ranges includeD-type, IDC plugs and headers, IC & PLCC sockets, PCB interconnection, RF/Co-axial and USB connectors fromMicon, Pinrex, Samlung, SCI and other quality manufacturers. Power connectors stocked include Mains IEC type (chassis and cable mounting) with full VDE & UL approvals from Richbay, mains cordsets, RCD safety plugs and 13A plugs and extensions. DC power range includes DC plugs, DC sockets and pre-constructed DC power leads.Our wide range of terminal blocks includes commercial and industrial terminal strips, PCB terminal blocks, plug and socket terminal blocks, ceramic, fused, high current, screwless and rising clamp types from Camden-Boss suitable for almost every commercial and industrial requirement. We also stock a comprehensive range of insulated crimp terminals and crimp tools.Test and measurement connectors and leads available for every application from educational to professional level and we offer the full Schutzinger range of professional test connectors. Our range of over 500 different enclosures includes a comprehensive selction of styles and sizes, from BCL, Camden-Boss, Eddystone, Evatron, and Hammond Electronics. JPR are the only appointed UK Distributor for Salecom switches. 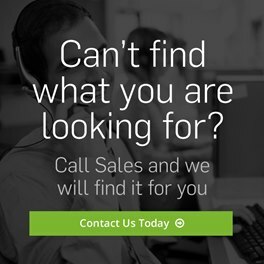 We stock a wide range of toggle switches, slide switches and push button switches manufactured by Salecom, and we can supply any non-stocked Salecom product to order with fast lead times, and unbeatable prices. We also stock in-depth switch ranges from APEM, Molveno, Assemtech, Diptronics, PIC and SCI, including rocker, slide, push button, vandal resistant, DIL, reed and Tact switches. 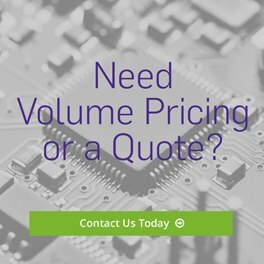 For your best value in capacitors, connectors, enclosures, DC motors, optoelectronics, relays, semiconductors, switches, speakers & sounders, transformers, and much more, browse our website, send us an email or give us a call. We are appointed distributors for: Antex, APEM, Assemtech, BCL, Camden-Boss, Cliff, Finder Relay, Hammond Electronics, Hitano, HY Electronic, Iskra, Myrra, Oxford Electronic Products, Pinrex, Salecom Switches, Schutzinger, Varta, and Yuasa Battery, and major UK distributors for Comf, Hung-Fu, Kingbright, SCI, Suntan, Tenmars and Uni-T.